The BBC have released two trailers for the next Doctor Who episode, The Zygon Invasion - watch them in the players below. 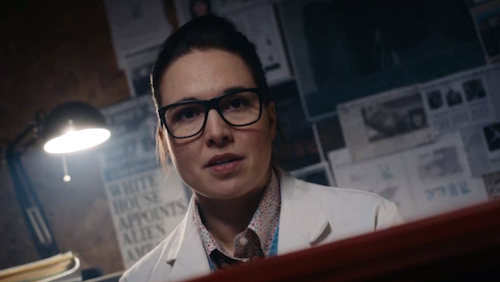 It features the return of Ingrid Oliver as Osgood and Jemma Redgrave as Kate Stewart, read the synopsis HERE. The Zygon Invasion airs Oct 31 on BBC One at 8.15pm.